For short warm up, please tell us few words about your club - the history, main goals and successes. Göteborg Beach Handball Club, GBHC, was the first beach handball club in Sweden when we started in August 2015. The overall goal is to be the leader in Swedish beach handball and help to establish the Beach Handball in Sweden. Göteborg BHC IS Swedish Beach Handball. It is visible in the national team when 10 out of 12 players / leaders come from GBHC. We are a club that is for everyone - we now work to get members with disabilities, for example we now have a project for deaf handball players. We try to go to as many tournaments as possible. Our biggest success was the 2nd place in the Champions Cup in 2015. Not to take too much time - WHY Jarun Cup? And what do you expect from this year's edition? We participated in Jarun Cup with our men's juniors last year and we were very well received both before and after the tournament. Because of that we decided to bring our other teams as well. So now we set up in 4 classes as well as with our national team in the men's class. Our male players have many nice friends in Croatia and after the success of the European Championship arrangement, we know that there will be wonderful days with friends and beach handball in Zagreb and the Jarun Cup 2018. What is the status of beach handball in Sweden? Most probably it's not the first time you hear this comment, but we have to provoke you a bit - in terms of weather conditions Sweden doesn't seem to be the best place to train beach handball ;) What would say on it? The beach handball is small in Sweden. Unfortunately, our season is very short because of the climate, but in Göteborg we are spoiled with an indoor hall where we can practice. Thanks to that we are always more prepared than other teams in Sweden. 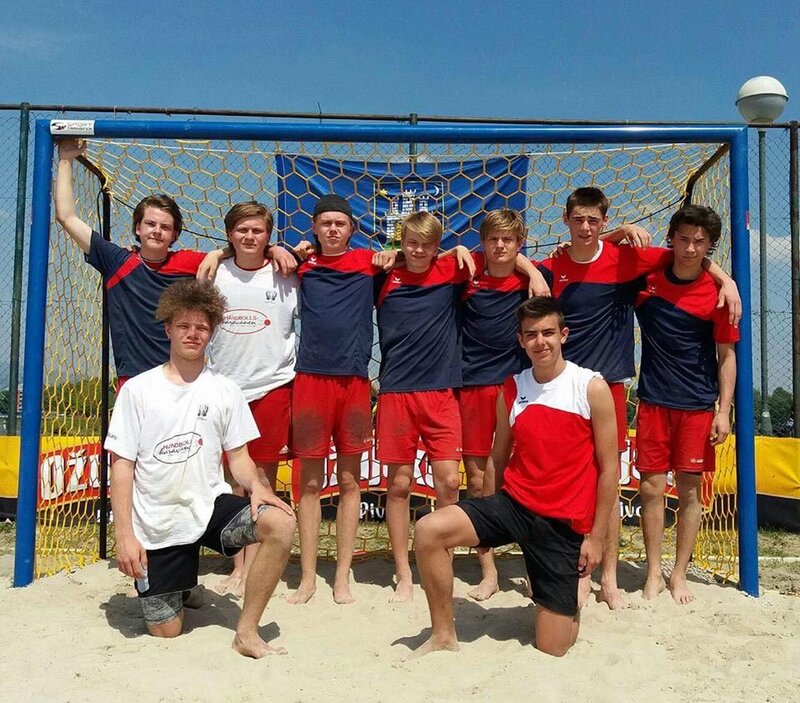 The beach handball has gotten more attention now when our national team qualified for the World Cup in Russia. To get more attention around beach handball, we need to get a good result in the World Cup and therefore Jarun Cup 2018 will be very important for us in terms of Swedish beach handball. We are looking forward to the summer and Jarun Cup 2018!